After leaving Virginia and the Godwit we left hurried to Sussex County in Delaware. 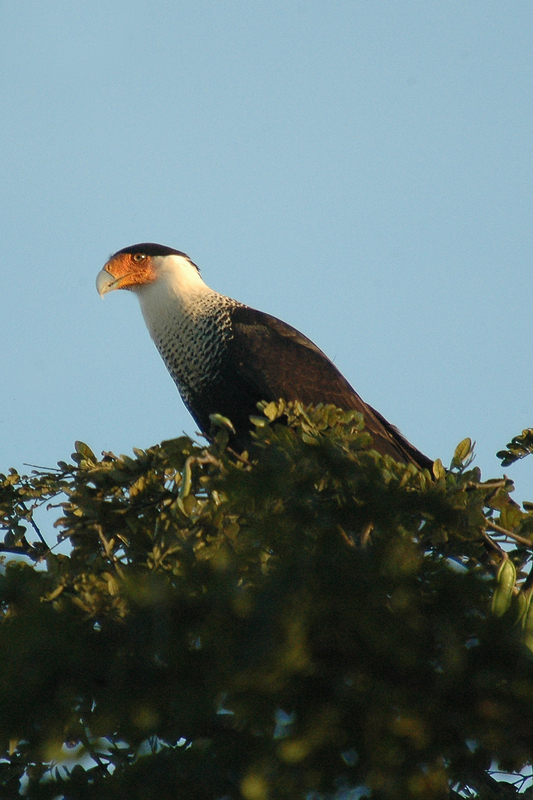 There had been another Crested Caracara seen in this area feeding on a deer carcass. Pressed for time (had to catch the ferry to Cape May) we put the pedal to the metal, the GPS worked flawlessly and we arrive in no time. Turning up the road we noticed a group of biders, and none had happy faces. There was plenty of action over the carcass and in the air but no Caracara. 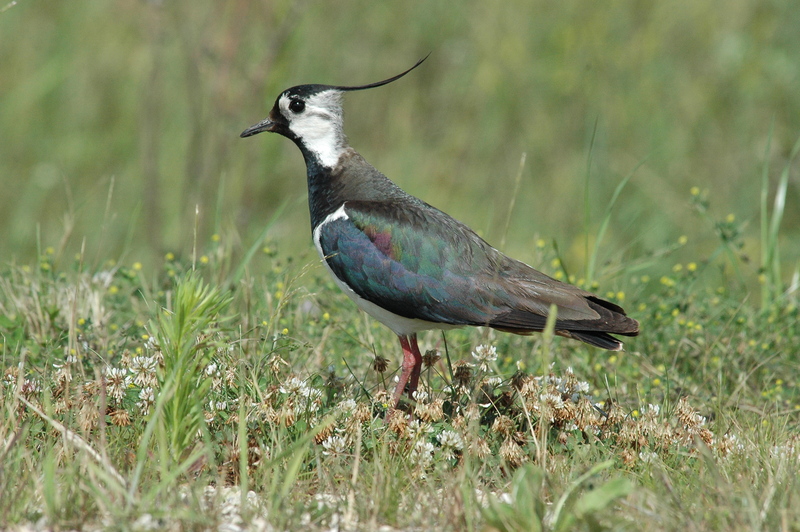 Birds eluded us on this trip, 3 Northern Lapwings and the Crested Caracara. One I need for my ABA list and one I just wanted to see. Below are my photos, taken elsewhere.